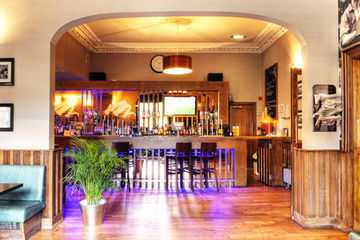 The Murrayfield Hotel and Lodge is situated in an ideal setting next to Murrayfield Stadium on the West side of Edinburgh in the southeast of Scotland. 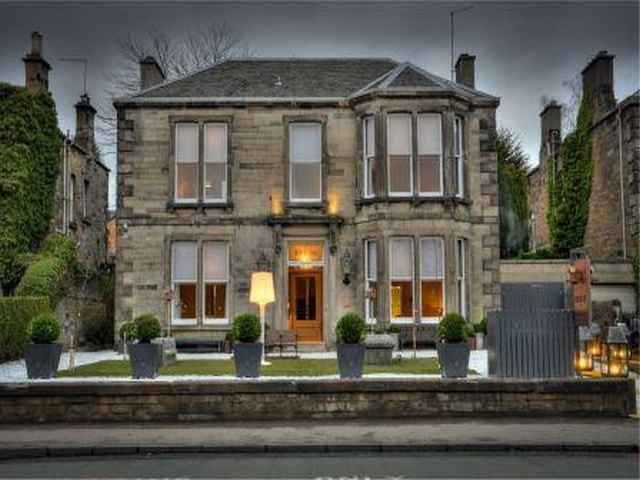 Located a short bus ride away from the heart of the City centre with Edinburgh&apos;s main attractions, this popular property is ideal for leisure and business travellers alike with 49 en-suite bedrooms boasting comfortable furnishings with modern amenities. 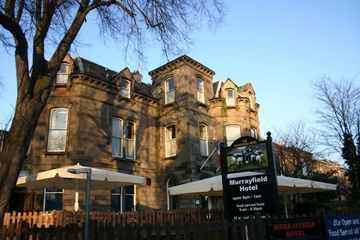 For a memorable holiday or business trip to Edinburgh, the Murrayfield Hotel and Lodge is a perfect value choice! Edinburgh International Airport is 6 km from the hotel. Local Tips: The hotel is perfectly positioned for visits to the Edinburgh Zoo and Murrayfield Ice Rink as well as lots of shops, historical attractions and pubs.